Sony bravia W652D LED television has full HD resolution, 48 inch 1080P resolution TV screen, bass reflex speaker, wifi, web browsing, super multi format USB, HDMI, cable management, TV screen mirroring. This product sony w652d 48 inch television comes with 5 years service warranty. 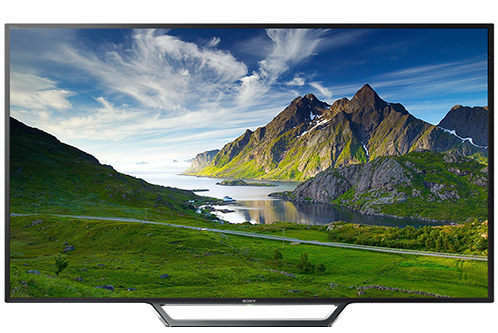 Visit showroom or call to buy the sony w652d 48 inch television from Dhaka, Bangladesh.